In a recent posting on Facebook, Kevin Myers asked people to put themselves in a category of Easyboot users. He had 47 responses and they were pretty much as we would expect, i.e. 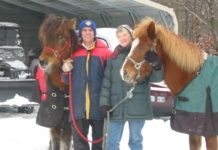 endurance riders, trail riders, a sprinkling of others and all very faithful Easyboot users. In Brian Mueller’s blog, he likens the name “Easyboot” to the name “Kleenex.” Or Xerox or Saran Wrap or Coke. In other words, the original and the best tend to stay in the minds of the users. 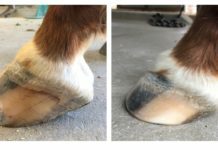 Easyboots affect your (and your horse’s) life every day. 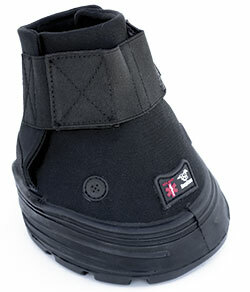 If your horse needs a therapy boot, he/she is in the Easyboot Rx or Soaker. 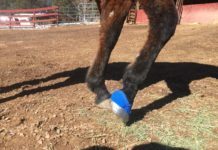 If you do endurance or eventing, you probably have the Easyboot Glove or Glue-Ons on your horse. If you have been using Easyboots for a very long time and you are a trail rider, then you’ve probably used the Old Mac Original or the Old Mac G2. 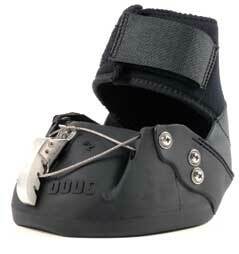 And, if you are a long distance or competitive trail rider, you are probably using the Easyboot Epic or Edge. What convinced you that your horse should go barefoot? 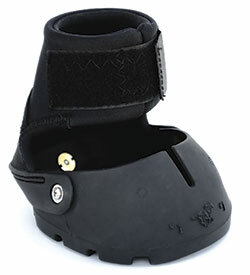 And what convinced you that the Easyboot was THE boot to put on your horse? When you call EasyCare, I’m one of the folks that will answer. I’m also one of the cowgirls in the group. (Heck no, I don’t show, I Rodeo!) When it comes to life’s adventures – never pull back on the reins, and remember: the world is best-viewed through the ears of a horse! Next articleBranching Out and Trying New Things!